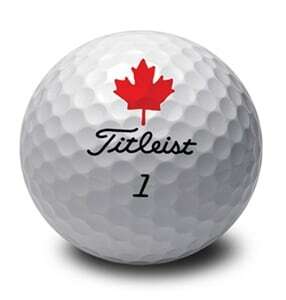 I'm sure that you are all very well aware of Titleist's long time distinction as the #1 ball in golf and the most trusted ball by the worlds best players. However, were you aware that Titleist is #1 in most Titleist golf club categories on tour so far this year as well? In fact, Titleist once again swept every equipment category at last weeks Valspar Championship. The #1 choice among the worlds best for Golf Balls, Driver, Fairway, Hybird, Irons, Wedges and Putter. If you asked your golf buddies what the most used driver or iron was on tour last week, do you think they'd all guess Titleist? Even bigger and better things coming fro, Titleist golf clubs in 2019. Stay tuned! It really is amazing how far Titleist has come. I know more and more of our club members have been purchasing Titleist irons and wedges, and this year I understand there has been a big run on the TS line of drivers and fairway woods ! As I have said in the past its great that the pros are choosing quality over money.